Bullying is an issue that many of us have experienced – either as a target, bystander or aggressor. In 87% of bullying interactions, peers are present as onlookers, and play a central rolenin the bullying process. While 72% of schools reported managing at least one incident of online bullying in the previous year. On Friday 16 March 2018, Australian schools will stand united in their communities to celebrate the eighth National Day of Action against Bullying and Violence. The Day of Action is Australia’s key anti-bullying event for schools and in 2018 schools are called to imagine a world free from bullying. and practical activities to counter bullying and violence in schools, the classroom and beyond. 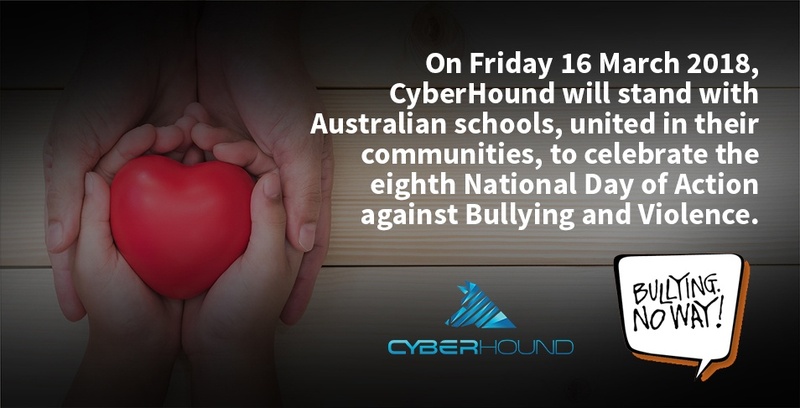 Schools are encouraged to ‘take a stand together’ against bullying and violence and many of CyberHound’s client schools are participating in the Day of Action. We support schools in their commitment to stamp out bullying by promoting responsible internet use. Our solutions equip school communities with innovative tools that enable responsible digital citizenship. 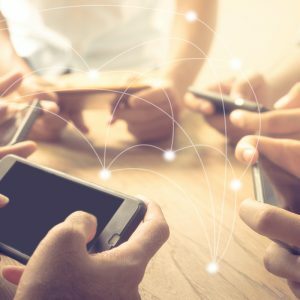 CyberHound helps give schools leaders peace of mind with unique software that uses pattern matching technology and behavioural analytics that identifies and alerts welfare officers to issues of cyberbullying. 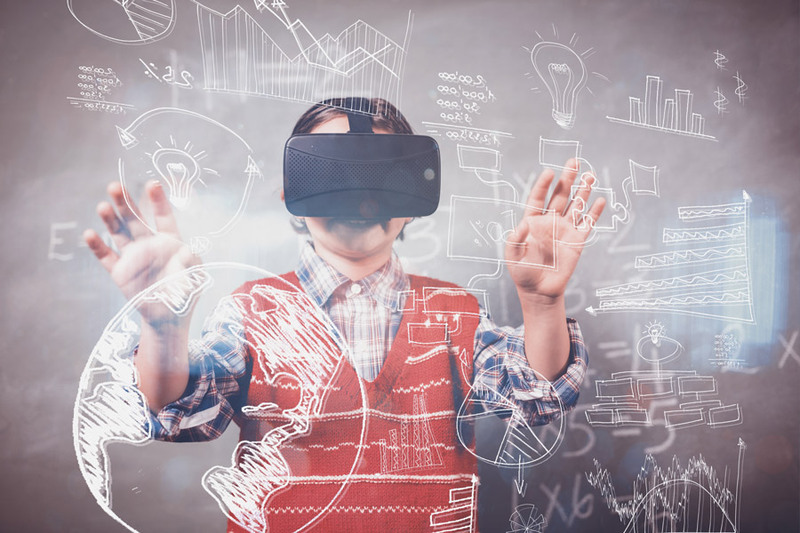 The software, called ClearView, helps to detect ‘at risk’ behaviour that may result from bullying as well, such as self harm, aggression, drugs and eating disorders. We encourage everybody to remember to stop bullying we need to work together. Bullying, no way, let’s take a stand together. Find out more about ClearView here. Find out more about National Day of Action against Bullying and Violence here.